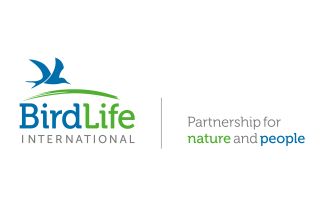 BirdLife International is the world’s largest nature conservation Partnership. Together there are 120 BirdLife Partners worldwide – one per country – and growing. BirdLife is widely recognised as the world leader in bird conservation. Rigorous science informed by practical feedback from projects on the ground in important sites and habitats enables them to implement successful conservation programmes for birds and all nature.